Have you ever experienced a contact lens with a feather touch? One which gives you crystal clear vision with unmatched comfort? You will find all this and more in Soflens by Baush&Lomb. 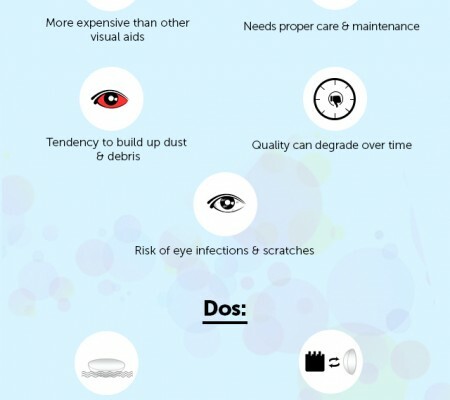 One of its kind, Soflens Daily Disposable contact lenses are the healthiest option for the eye because they require little handling, no storage and no cleaning. At the end of the day, simply toss out the old pair and use a new one the next day. This is your totally your thing if you are looking for a daily disposable lens that is both comfortable and easy to use. 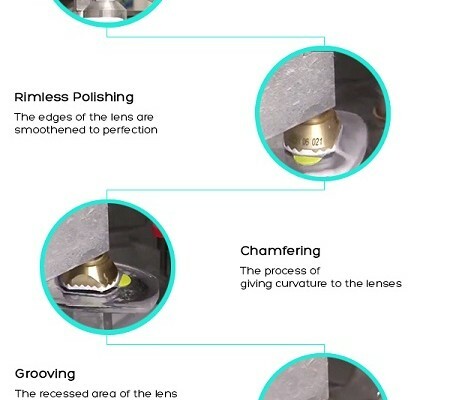 Soflens Daily Disposables are made using aspheric optics, which helps point the light to one common area at the back of the eye instead of a generalized area. This helps create a clearer and more concise image, especially in low-light conditions. These lenses are ideal for people hoping to cut down on glare when driving at night. Soflens Daily Disposable contact lenses combine outstanding all-day comfort with incredibly crisp, clear vision, especially at night. It delivers all the fresh, new lens benefits of a daily disposable lens and much more – giving you the ultimate lens-wearing experience. High Definition Optics helps reduce the appearance of blurriness, halos and glare across a full range of conditions. No daily cleaning, storage or care required; wear them for a day, then dispose them off. 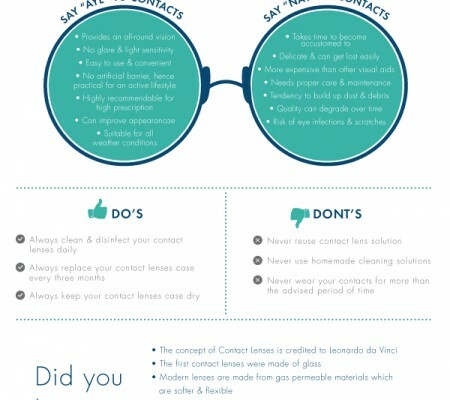 No need to spend $80-$100/year on lens care solution. This goes to show how Soflens from the house of Baush& Lomb is becoming popular among people. With ‘comfort moist technology’ and ‘high definition optics’, this is indeed the most suitable contact lens for people who need a hassle-free wearing experience. Grab your Soflens from lenskart.com today and get the ultimate experience of pure comfort and crystal clear vision!